You can just accept who you are and the shape you are in, however this could lead to health problems. Your weight and fitness levels do play a role in your overall health and well being. 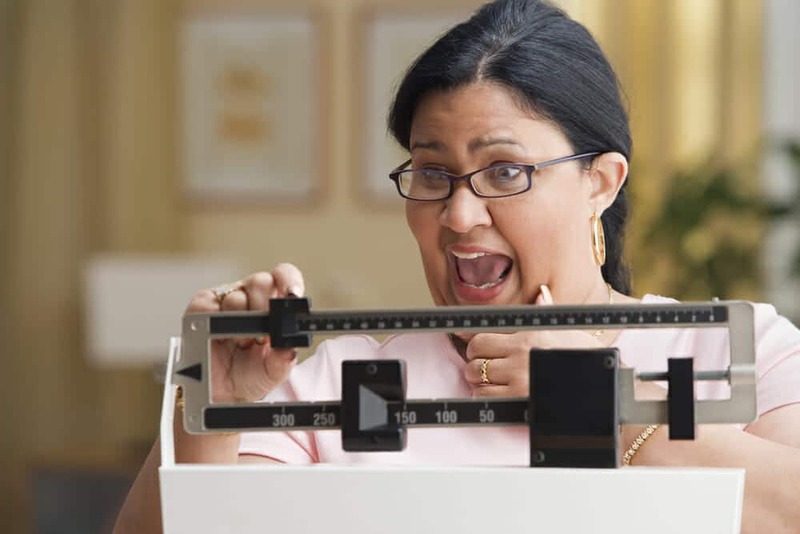 Often, people are unaware that they are overweight. One concern is that some people are in denial that they have a weight problem. Many overweight people try to compare and contrast their appearance to friends and family members. How you compare to others is NOT an accurate way to determine your health. The body mass index scale (BMI) used by most health care professionals isn’t always an accurate measurement of a healthy weight. BMI isn’t an accurate method of determining whether or not a person is obese. BMI doesn’t take in to account that a muscular person would be considered obese because muscle weighs more than fat. However all that extra muscle does cause extra stress on your body, for example your heart must work harder to pump more blood, your joints have to take on added weight. That is why people that are overweight and obese but seem healthy shouldn’t feel that they have no concerns, either. Being metabolically healthy obese isn’t a good indicator of health since many develop an increased risk for cardiovascular problems within a decade. Doctors and dietitians are trying to formulate a better method of getting their patients to comprehend obesity and weight problems. with other tools than just the BMI formula. 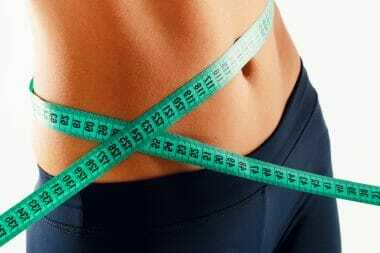 Weight gain can occur at a slow rate with pounds gained gradually. Seeing an older photo of a slimmer version of the person can trigger awareness and cause an overweight person to seek help. It’s important to get an overall health assessment with your physician or a dietitian. 1Although body image activists present optimistic and uplifting messages to people who think they are obese, these messages have several possible negative consequences. 2Obese persons will encounter health problems which include heart disease even if they are termed to be metabolically healthy obese individuals. 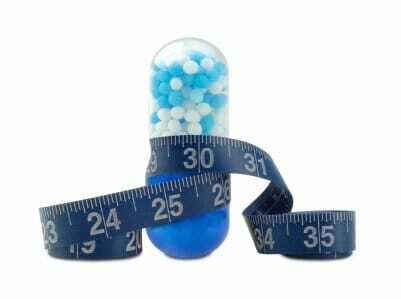 3The problem with body mass index, BMI, is that it is confusing to the common person, can give false readings and makes doctors judgmental. A British study found that only about 10 percent of obese people in Britain know they are overweight. Check your body mass index number HERE! Check your ideal weight HERE! Check your body fat percentage HERE! Can you look okay and still be overweight? Protect your health and find out here.